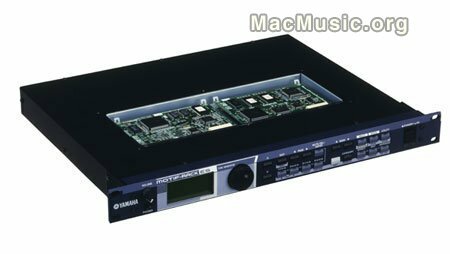 Yamaha announces that the Motif synthesizer will be available in 1U rackmount format from spring 2005. The Motif Rack ES will feature 16 simultaneous parts and 128-note polyphony working off a 175MB wave ROM, with 768 preset and 384 user sounds. It also will have an effects section featuring 20 reverb types and 49 chorus & delay programs.